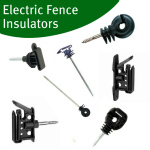 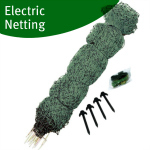 Electric fence connectors for use with different kinds of fence lines such as 20mm and 40mm fence tape, poly rope and fence wire. 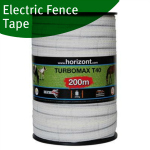 Connectors can connect the fence horizontally such as when you are joining one of roll of fencing to another or vertically when you have several lines in a system to power all of them. 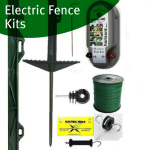 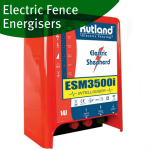 Electric fences should be connected vertically at the point where the energiser is connected to the fence and it is recommend also to connect in this way after gateways.